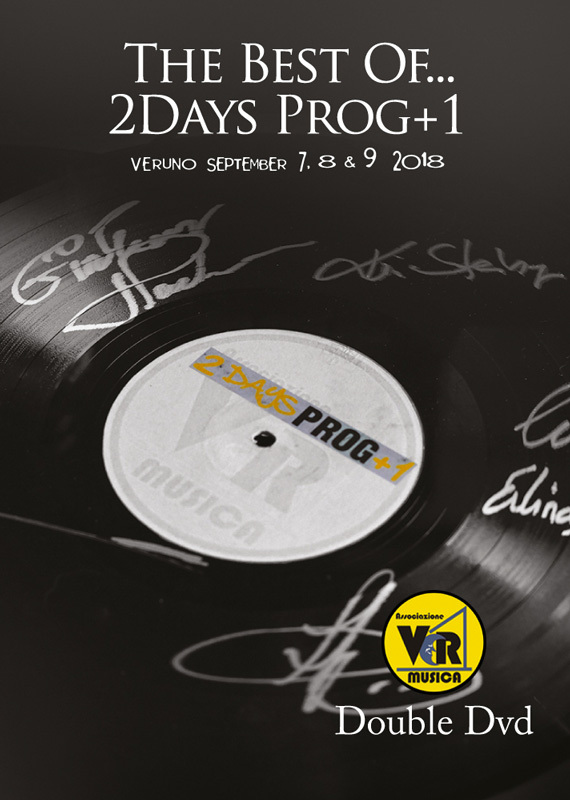 Unmissable double DVD document of the three days at the International Prog Festival of Veruno. Also this year the nice town of Novara has provided distinguished guests who have thrilled the large audience. So in this double DVD we start with the performance of Panther & C on the first of two discs and we end up with the Banco di Non Mi Rompete at the end of the second album, passing through authentic legends of rock like Vanilla Fudge, Ange and Amon Dull II, or new phenomena such as Ranestrane or The Universe By Ear, letting us savor every nuance of the performances of the artists who performed on the most beautiful Italian stage of the third millennium.